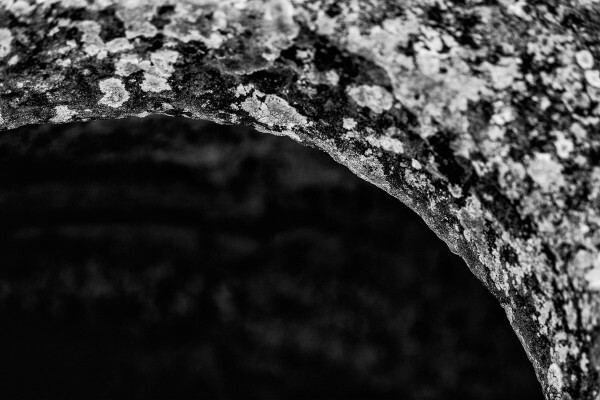 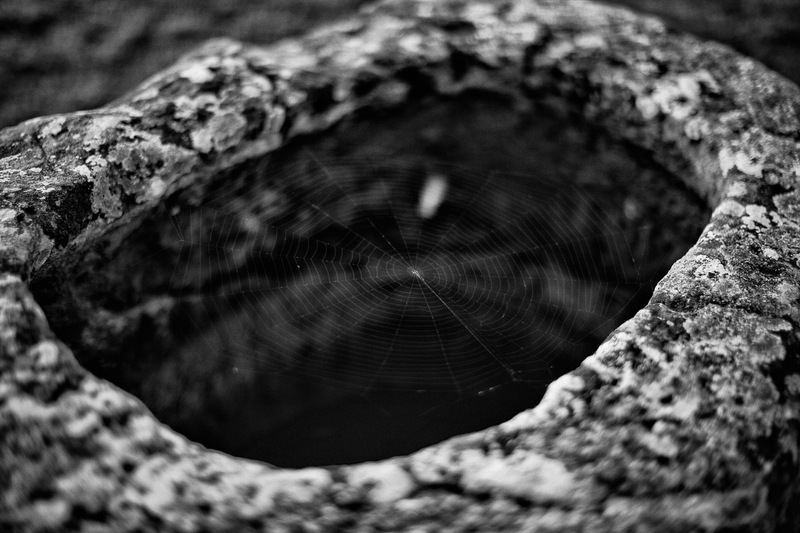 Reward Photos And Products For Plain Of Jars Donors! 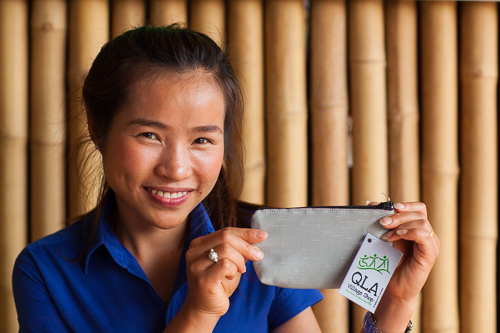 « StartSomeGood Campaign Ends Today! 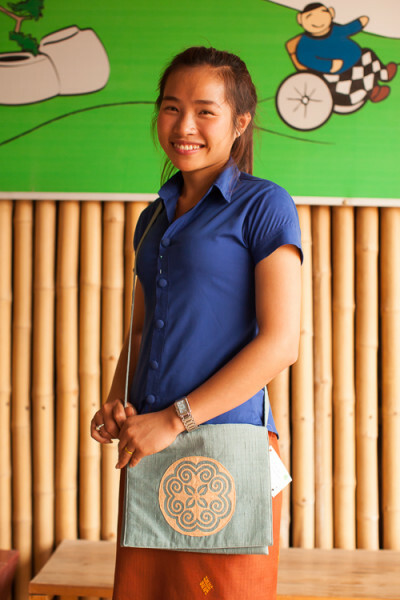 Help Us Reach $12,000!!! 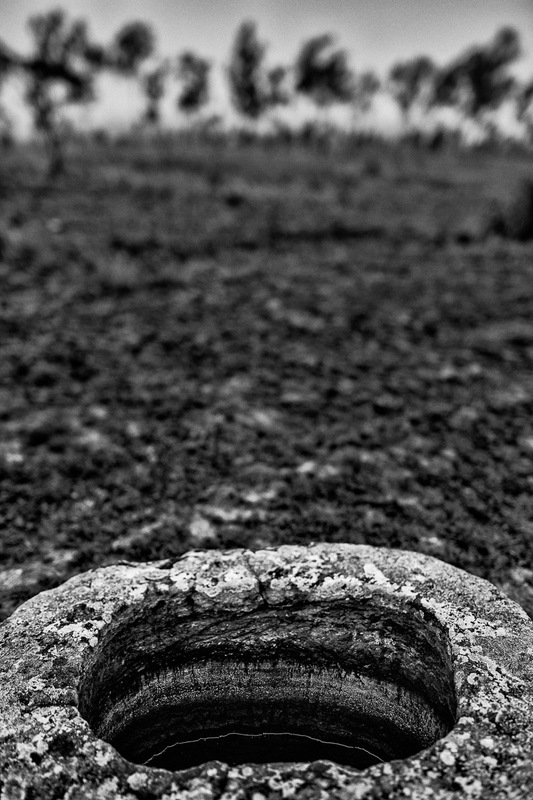 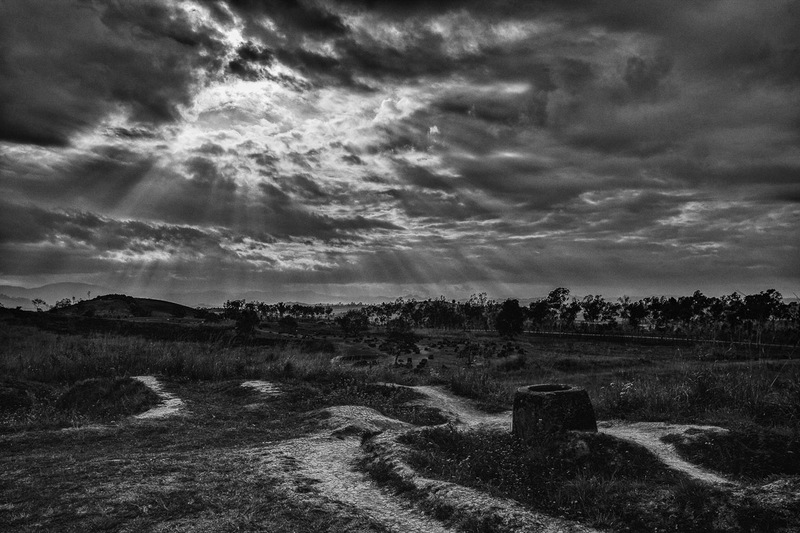 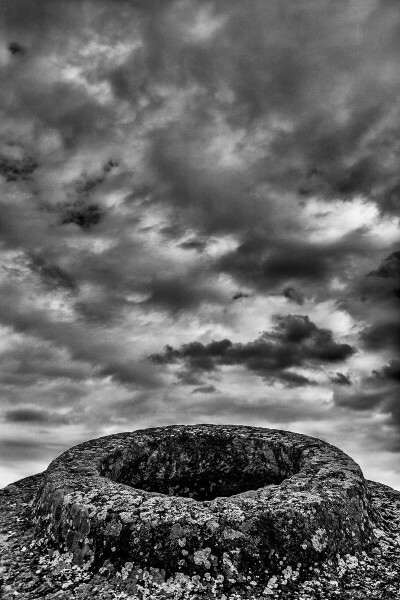 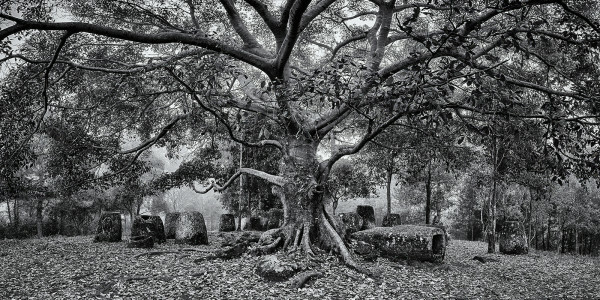 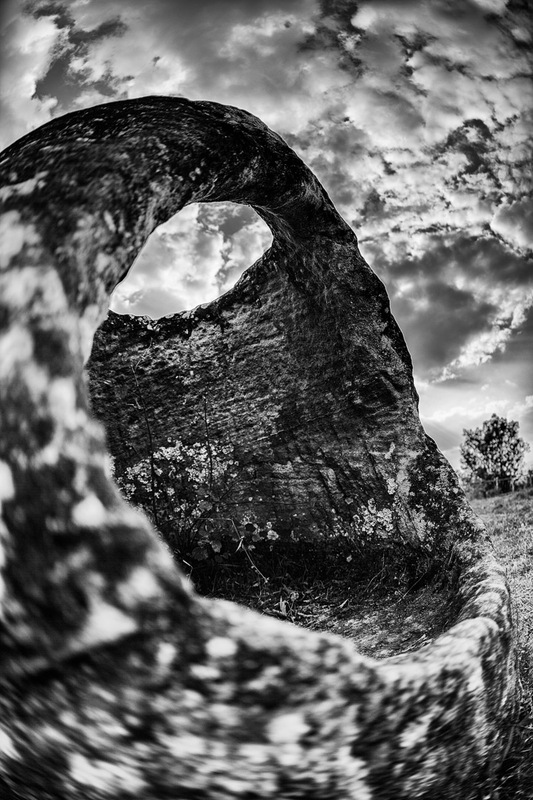 Here are the donor rewards for the Plain of Jars Project fundraiser: first, the black and white photographs that I shot on the Plain of Jars in Xieng Khouang Province, Laos. 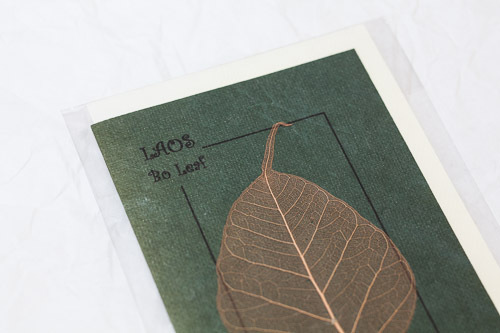 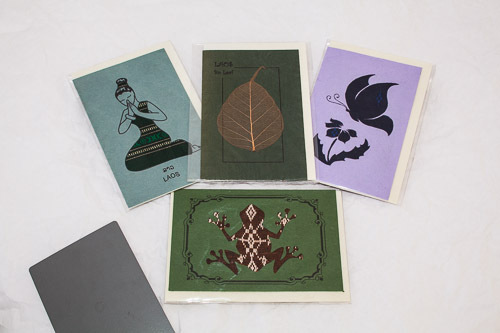 Second, are Lao Silk Cards made by local women who work in the province. Third, there are two items from the Quality of Life Association, which has a network of villages affected by Unexploded Ordnance. 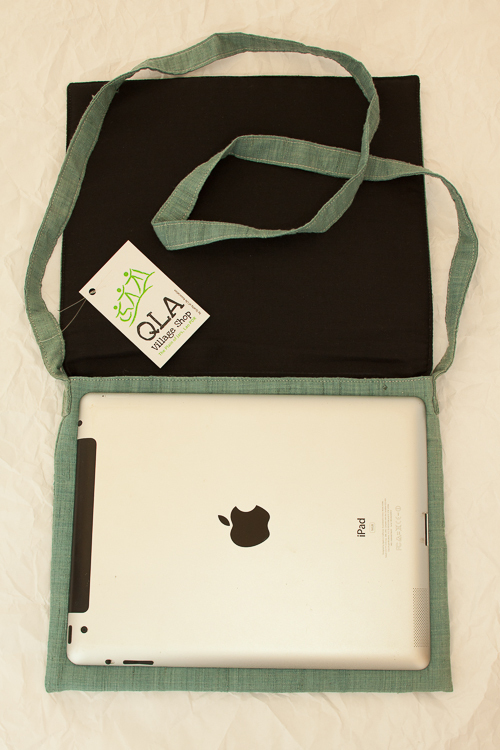 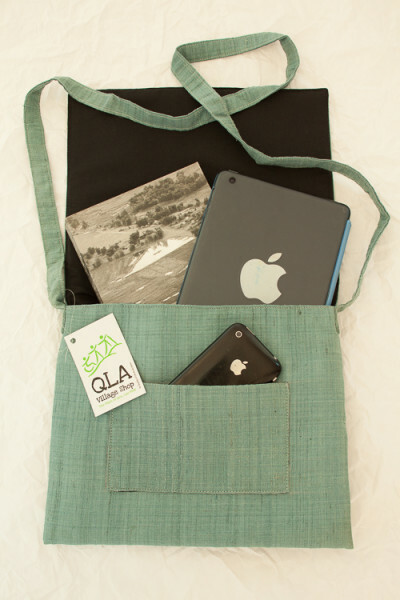 These villages produce items such as the smartphone-sized bag and the iPad/Tablet bag. 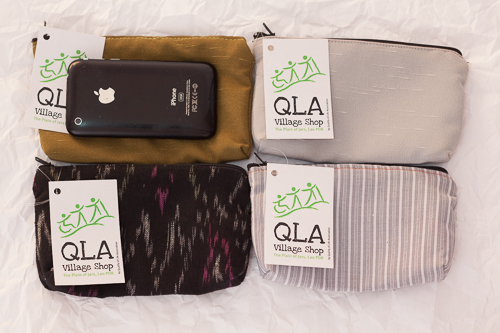 Please donate below to get one of these great gifts!